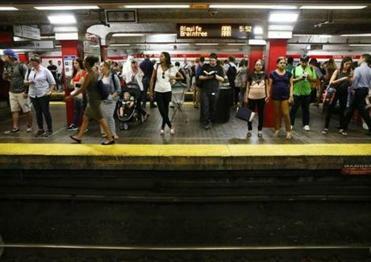 Subway rides would cost an additional 15 cents, bus rides would go up by a dime, and the popular monthly pass would rise $5.50 to $90 under a proposal revealed Monday by the MBTA to increase fares by a systemwide average of 6.3 percent. If approved by officials later this winter, the new fares would go into effect in July and mark the fourth increase for the transit system since 2012. T officials described the increase as “modest,” noting that it would be the first since 2016 and that it aligns with regional inflation over the past three years. Increasing fares, they said, would help the agency keep its budget in better balance and free money for repair and modernization work that could result in better service. Under the proposal, a monthly pass for longer trips to or from Boston, such as to Worcester, would go up about $25 to $388. A single trip to outlying areas including Providence or Kingstonwould go up 75 cents, while a monthly pass for closer commuter rail rides would increase by $13.75. The new fares will go into effect July 1 and mark the fourth increase on the transit system since 2012. 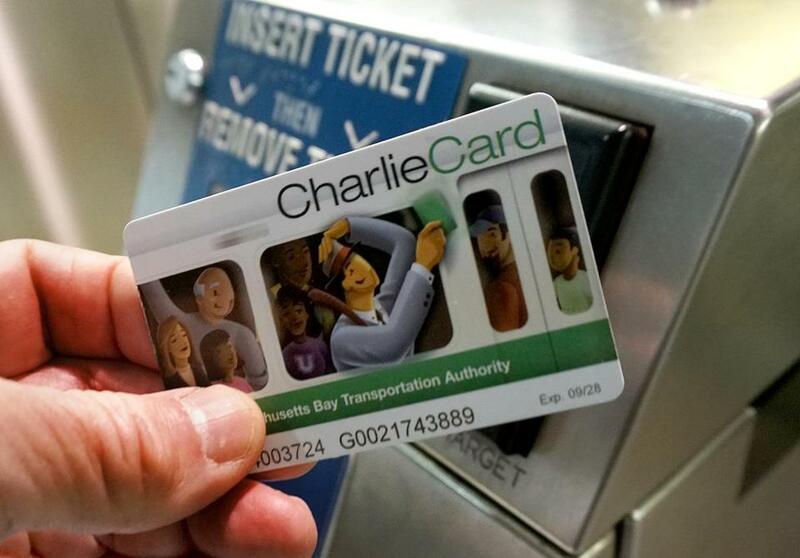 Bus trips paid with an electronic CharlieCard would go from $1.70 to $1.80, but the cost for a ride paid with cash would remain unchanged at $2. That is meant to speed up boarding at buses, since riders who have $2 in cash wouldn’t have to fumble for nickels or dimes to pay the full fare. Reduced-rate monthly bus and subway passes would increase by $2, to $32. The T posted a full list of the possible new fares online at mbta.com/fare-proposal-2019. The proposal rankled some riders and advocates who have pressed for improvements to the transit system. While the T promises that improvements are coming through a series of infrastructure projects, the progress is only just starting to show, such as with new Green Line vehicles entering service. Sarah Levy, an organizer with the Chelsea nonprofit GreenRoots, called on the T’s governing board to avoid “placing the burden” on riders. And the vice chair of the T’s board, Monica Tibbits-Nutt, said riders deserve to see progress toward better service if the agency plans to regularly raise rates. Tibbits-Nutt asked MBTA staff how the agency used the money raised in the last fare hike. Samantha Silverberg, the T’s director of capital planning, said the revenue was put in a fund that has helped pay for new Red Line cars, technology to improve bus arrival predictions, and more. Meanwhile, James Aloisi, a former state transportation secretary, argued that fare increases send the wrong message as the Baker administration pushes to shift motorists on to public transit to fight traffic and pollution. On Twitter, Aloisi said the state should not raise fares unless it also raises prices related to driving — like the gas tax and fees on ride-hail services like Uber. Massachusetts voters repealed a law that would tie the gas tax to inflation back in 2014. Boston Mayor Martin J. Walsh is lobbying the state Legislature to increase Uber ride fees beyond the 20 cents imposed by a 2016 law. Transportation Secretary Stephanie Pollack said the state is not considering any changes to tolls, another lever affecting the price of driving. When the state switched to all-electronic tolling in 2016, most tolls stayed the same or went down. Governor Charlie Baker said it is fair to ask riders to help cover the T’s operating budget, because the agency already receives much of its annual funding from the state sales tax. The MBTA projects the fare increase would cause a 1.3 percent ridership decrease. But Laurel Paget-Seekins, the T’s director of fare policy, said that estimate does not account for potential service improvements that could boost ridership. Some possible improvements were unveiled Monday — nearly 50 short-term proposals to improve bus service on a route-by-route basis. Without the fare increase, the T’s budget deficit would increase to $74 million next fiscal year compared to $37 million this year, due to increases in wages, benefits, contract payments, and debt service. The fare increase would trim the deficit to $42 million. The T’s goal is to keep deficits to $37 million because plugging larger gaps would cut into money scheduled for improvement projects. This would be the last rate increase under the T’s existing fare technology, with a new system scheduled to be installed by 2021, the next time the agency is legally allowed to boost rates. The new technology will allow riders to pay using a smartphone or credit card, and its software will let the T experiment with much different fare structures — such as charging different prices by time of day. Paget-Seekins said the agency will also consider introducing a lower commuter rail fare on some trips closer to Boston. Commuter rail ridership appears healthy; the T on Monday released detailed commuter rail ridership data for the first time since 2012. It has grown by more than 20 percent since then — bucking a trend on the bus and subway systems, where ridership has fallen in recent years. Matt Stout of the Globe staff contributed to this report. Adam Vaccaro can be reached at adam.vaccaro@globe.com.